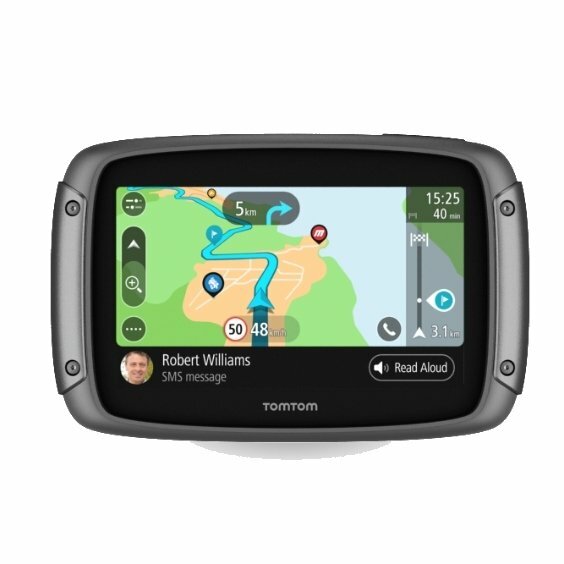 Find the most exhilarating new routes for your journeys using the new TomTom Rider 550. 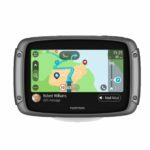 The rugged, metallic edged TomTom Rider is dust, drop and water-resistant (IPX7). 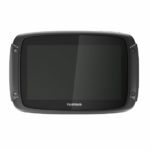 The capacitive touch screen can be toggled to adapt to light and heavy gloves. 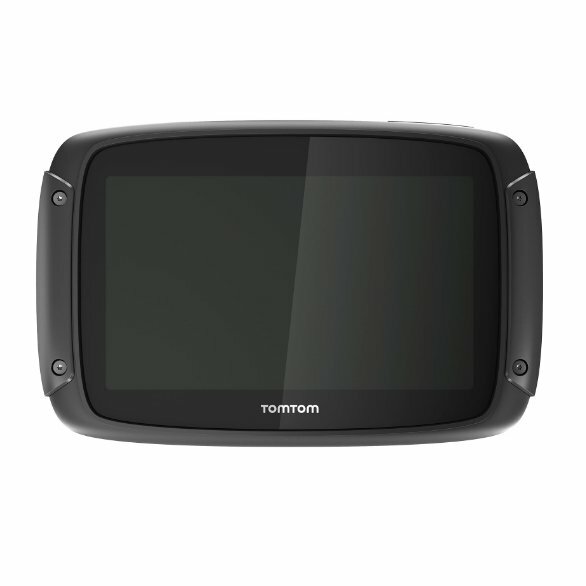 Now powered with a fast quad-core processor, your TomTom Rider 550 runs faster than ever before. Unlock the full use of your smartphone with Siri and Google Now™ for onboard music access, calling, messaging and more. Check the weather by simply asking via your headset microphone and be answered right away – all while staying focused on the road. 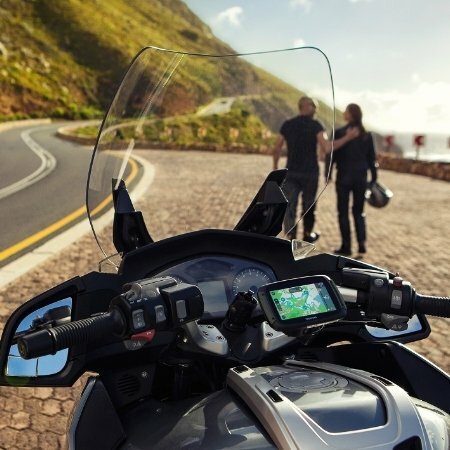 This glove-friendly touch screen offers new levels of sensitivity. The smart screen on the TomTom Rider can be toggled between light and heavy glove modes to suit you and the kit you’re wearing.